Who doesn’t love a great little bookstore — you know, the charming place where you can lose yourself for hours, surrounded by wall upon wall of fascinating titles and tended to by people who love books (including, of course, the shop owner)? 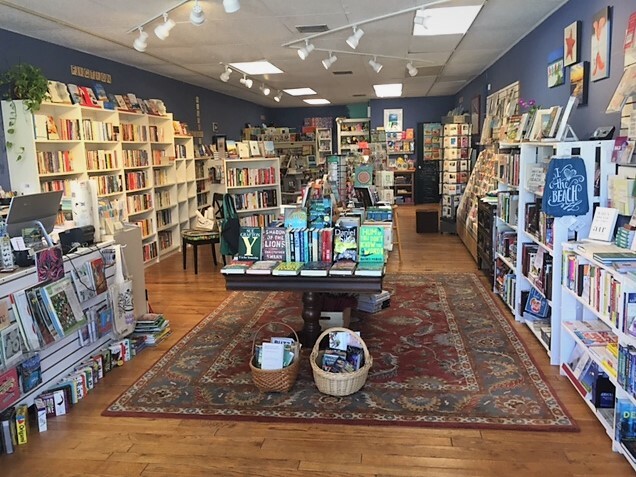 That’s Macinstosh Books + Paper of Sanibel, and Sunday, October 29 from noon to 5 PM, new owner Rebecca Binkowski and her team are hosting a “Reopening Party” to welcome you to their fresh new look, new titles and new commitment to community service. Great savings, great BBQ, great beverages and book talk! Hey, there’s nothing better than a good book to read on the beach (who can see those darn screens in the sun anyway?). Learn all about it here.